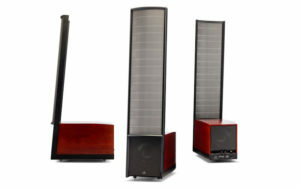 We are a Martin Logan Masterpiece Dealer and have masterpiece speakers one the floor for auditioning. The absolute biggest, boldest, most outrageous performance possible, the Masterpiece Series is the pinnacle of today’s electrostatic loudspeaker design. 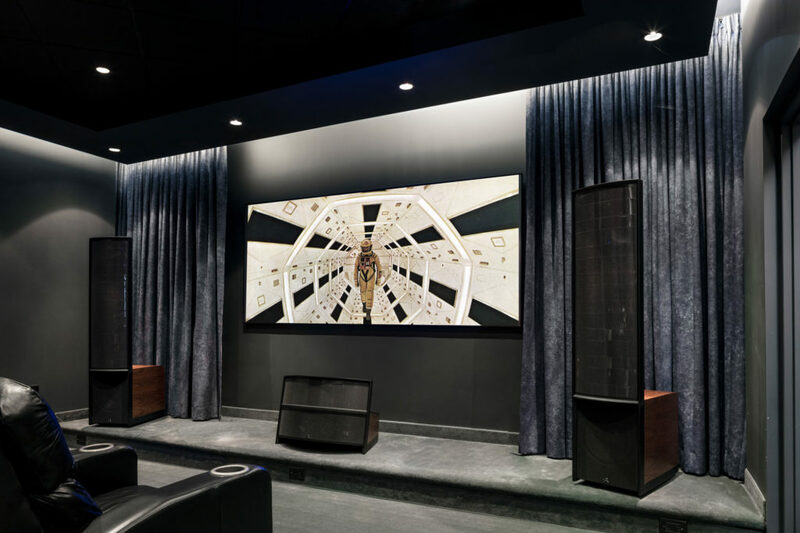 From Home Theater to extreme 2-channel listening, this is the art of Truth in Sound.